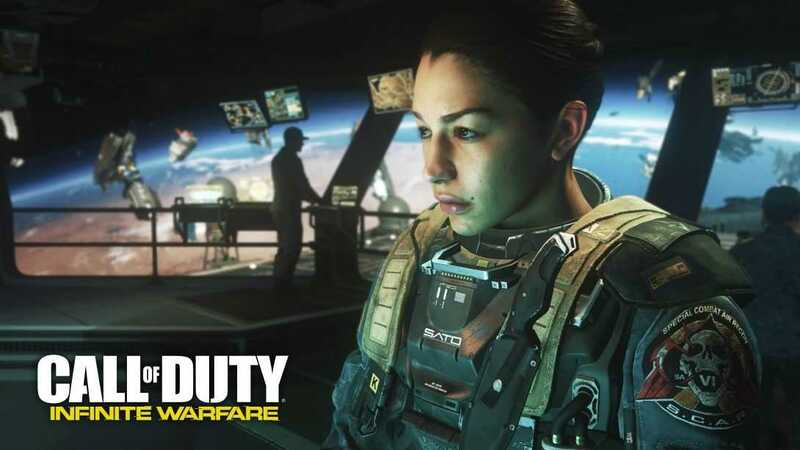 PlayStation 4 will start receiving the first DLC Pack for Call of Duty Infinite Warfare, from the 31st of January. The new DLC pack, known as Sabotage, will offer novel experiences for Infinite Warfare. This will include 4 unique multiplayer maps or environments, namely Noir and Renaissance along with Neon and Dominion. The new DLC pack also includes Rave in the Redwoods, another Zombies adventure. It is the next terrifying installment from the Willard Wyler horror movies archives. In case of Noir, players can look forward to a grim Brooklyn under heavy curfew. Players will have to encounter tight spots in abandoned streets in the three-lane map of medium size. As for Renaissance, though there are beautiful Venetian canals, players have to take part in serious urban combatting zones, with fast game play in a small figure 8 design. In case of Neon, it has been created for simulation of war in a future urban locale. The map is Z shaped and offers a digitized war arena having long sight lines and routes that support all styles of play. In addition, the enemies in this map will turn into several hundred pixels when you defeat them. In Dominion, there is a reimagining of the Afghan map and it focuses on different strategic points towards the center of this huge crash site. Players can also get a vantage view of the Rave in the Redwoods, which is the latest zombie installment of Willard Wyler. Here, the four members of Zombies in Spaceland escaped from the dangerous theme park in the year 1980. However, they land in the rave party of the 1990s and are trapped in another one of the horror films from Willard Wyler. It is a tale of a frightful adventure with plenty of interesting twists. Players are thrown into the abandoned rave party filled with Zombie enemies, all in the classic 1990 style. There is also an enemy who stalks every move of the player, along with several Easter eggs to be discovered. Rave in the Woods offers another thrilling chapter in the zombies experience. It continues the macabre story and at the same time transports the player to another decade, the 1990s. Willard Wyler has returned and traps the protagonists in another twisted horror film. Four of the characters present in the original story have also returned, but the roles are fresh. It is tense and spooky, a ride that comes with shocks and surprises. 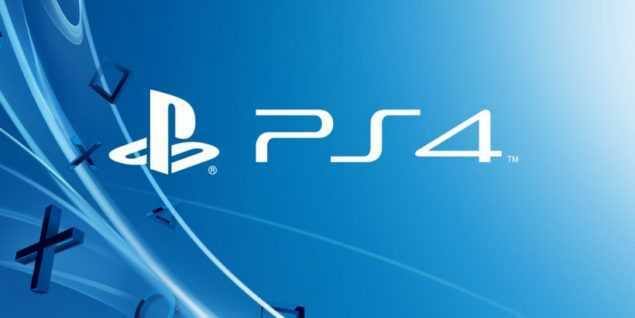 Players of Call of Duty Infinite Warfare can start pre ordering the Sabotage for their PS4 devices from the 17th of January itself. Those who preorder or own the season pass for the Call of Duty Infinite Warfare can access the Zombies, PS4, Dynamic System Theme, thereby getting a peek at the Rave in the Redwoods. As the content starts becoming available, players can downloaded it in the game store. The price as well as the release date of the new content could vary according to the game platform. Also, the Season pass and the DLC content might not be available in all territories.